Valve Bags are the most economical solution when it comes to high speed filling of materials. These bags are specially designed for packing of a variety of granular materials. 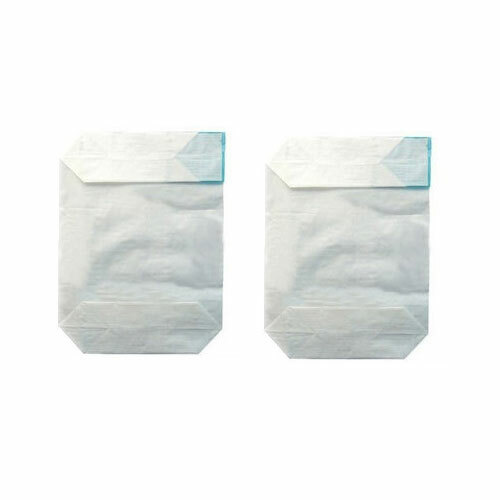 Offered in different sizes and colors, these bags have a valve that gets locked once the material is filled to the brim.